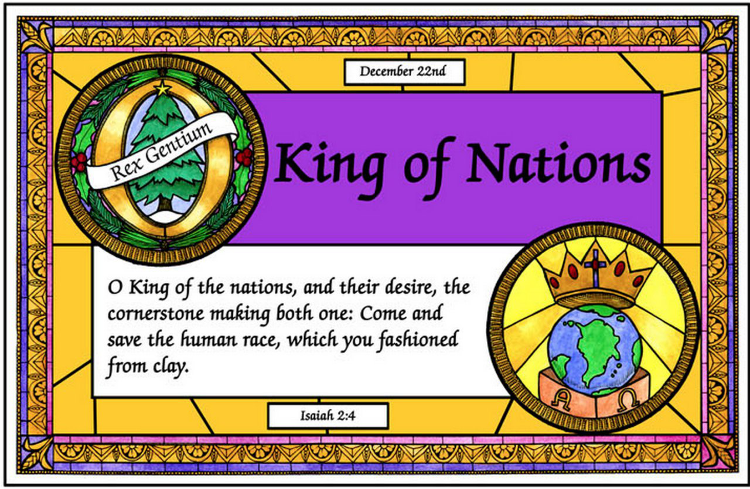 O King of Nations – December 22nd – Let The Bird Fly! Jesus is the Joy of man’s desiring. We are restless until we find rest in him. Whether we know it or not we crave Christ. Or better yet, we all crave something better and Christ is the answer. Who doesn’t want wisdom? Christ is Wisdom. Who doesn’t desire a just ruler? Christ is Adonai. Who doesn’t crave victory? Christ is carries the banner. Who wouldn’t prefer the key that unlocks the door of eternal life? Christ is the Key. Who doesn’t yearn for light? 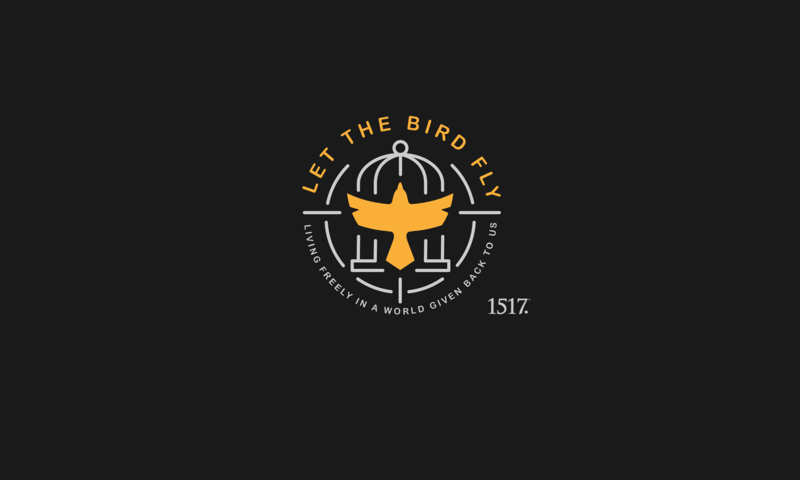 Christ is the Light of the World? And who doesn’t long for true unity? Christ is the King of Nations under whom all are one and valued and even respected and adored. Our musicians sing about it and our philosophers speak about it. Our politicians legislate towards it and our scientists chase after it. We all chase after fairness and justice, unity and peace. We know that we are made for something better than this. We demand to know: Who are we and where are we going? What will happen to us and what will be our end? We are restless and rightly so. In Christ we know who we are. We are sinners made righteous. In Christ we have the answers. In Christ we know what to do. We are to love without fear of punishment. In Christ we know where we are going. We are headed to a heaven he has prepared. This Christ is full of the answers we are crave, the joy of our desiring. He is also the most universal of all things. What other philosophy or nation or thought or item besides sin and death is as universal as Christ and his church? He undoes Babel for us. In Christ we are one, slave or free, male or female, Jew or Gentile, we are one. No, we will not enjoy the fullness of this beautiful unity this side of heaven, but what did we expect? We know we have to wait for perfect bodies and perfect souls so we must wait for perfect unity. And we will have it. We will have it under our King. Come, O King, and bring us the peace of unity now and take us to its completion in heaven. Oh, bid our sad divisions cease, and be yourself the King of peace.